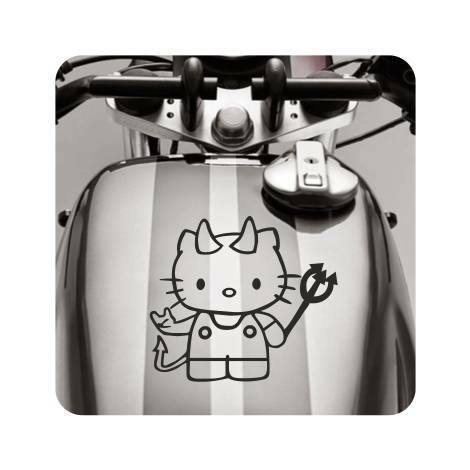 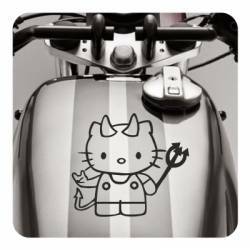 KITTY DEMONIO Sticker. 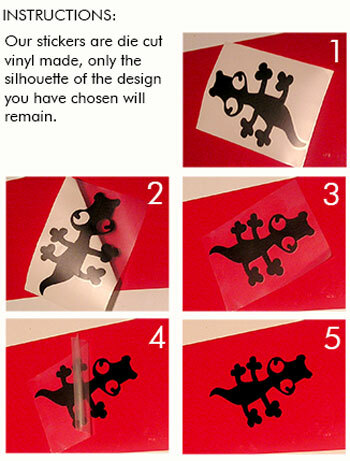 High quality vinyl, super weather resistant, suitable even for nautical purposes. Stick it where you want, a telephone, a wall, a closet, the refrigerator, the bike, the surfboard, will withstand the harshest conditions.